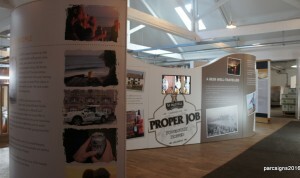 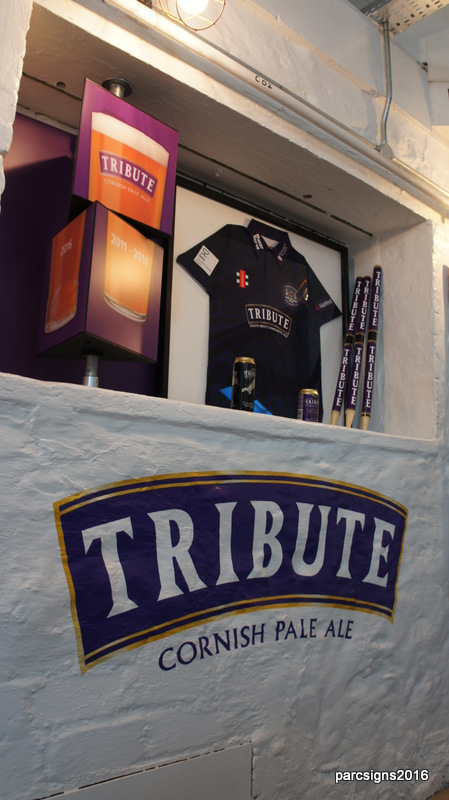 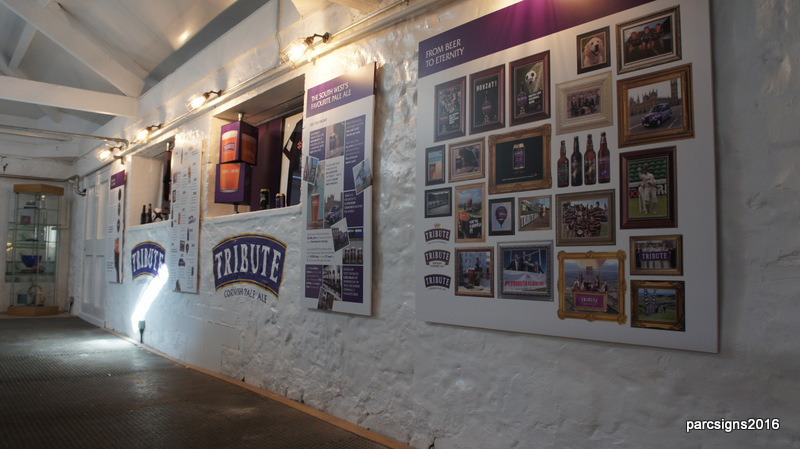 After months in planning and build we are pleased to have been part of the the new visitor experience exhibition at St Austell Brewery. 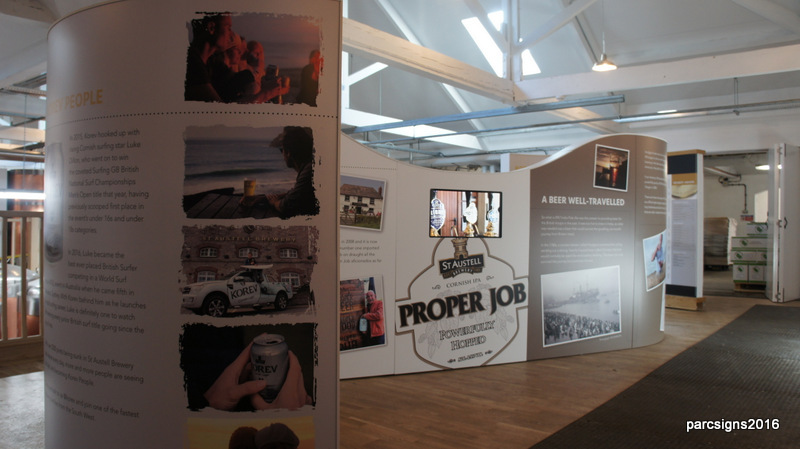 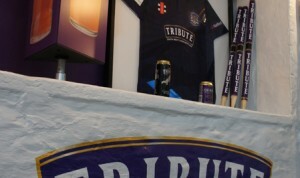 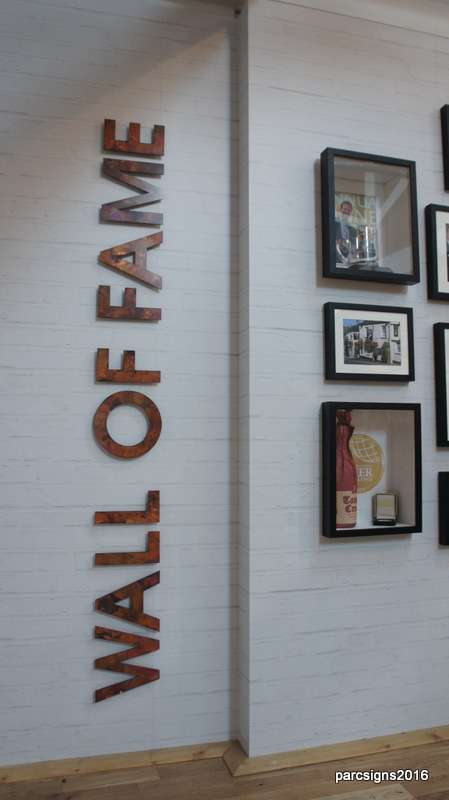 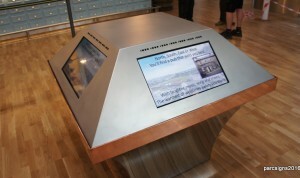 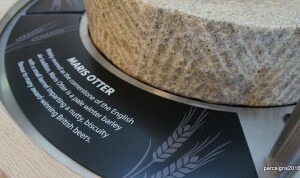 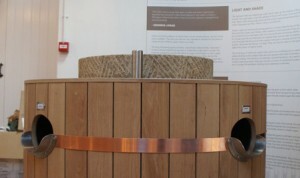 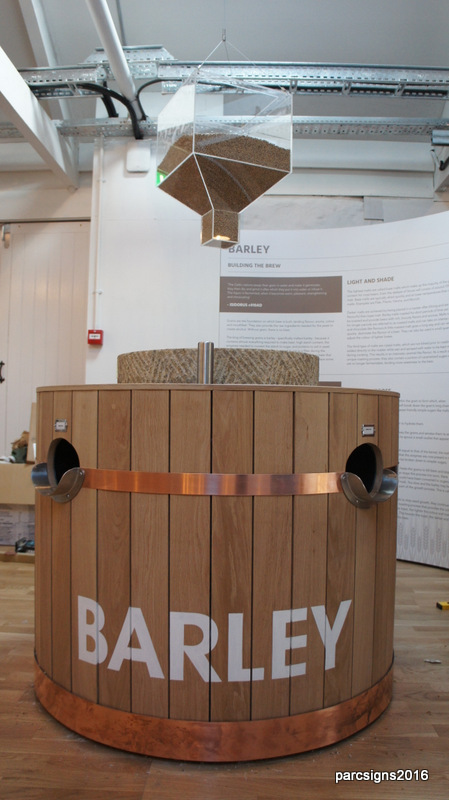 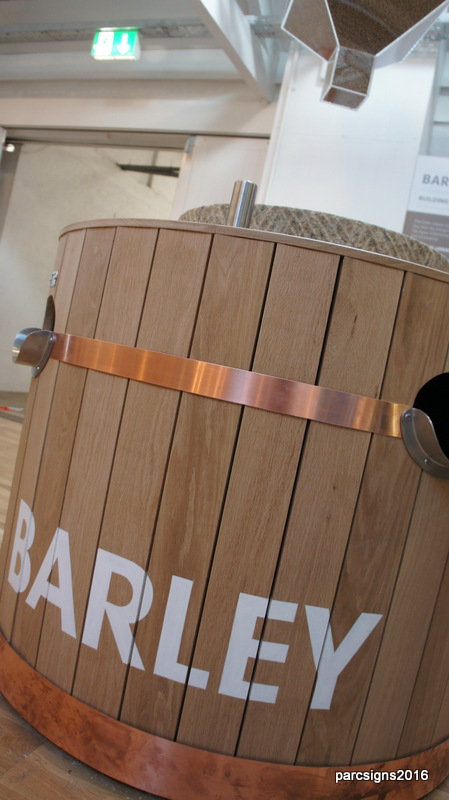 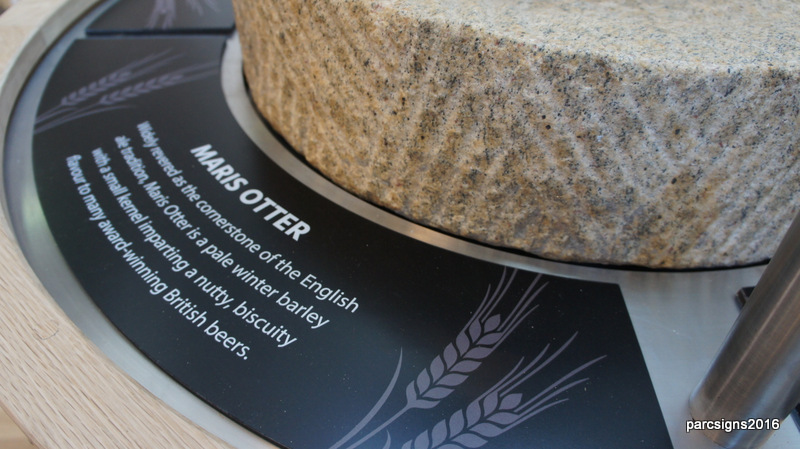 This exhibit was part of a refurbishment and expansion to the previous offering and includes hands on interactives and more information about not only the history of the brewery but also the brewing processes itself. Working with the Brewery our technical team worked on initial concepts for the visitor experience with production and install being carried out in-house by our skilled crew. 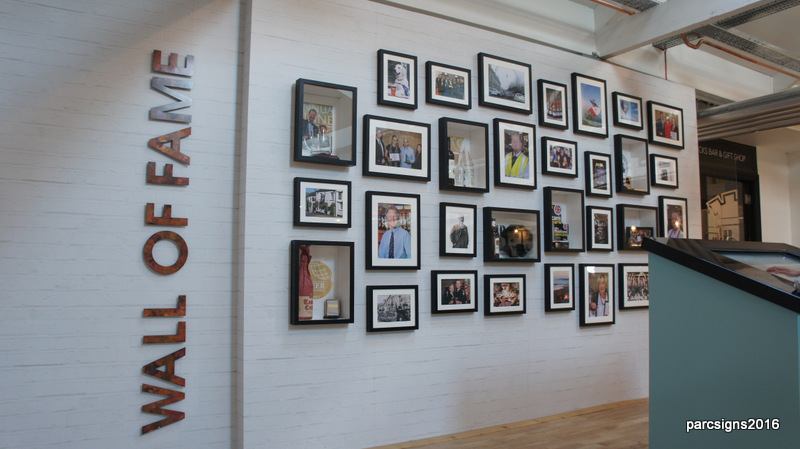 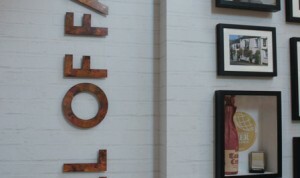 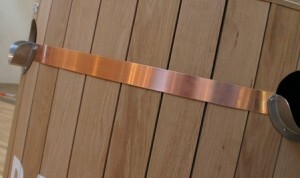 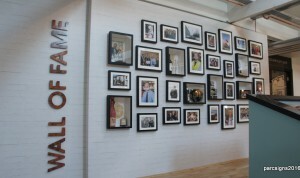 A huge thank you to all of our valued suppliers who worked with us on this project.